As flash-based storage becomes a larger and larger part of the marketplace for data storage solutions, new processes that take its unique properties into account are necessary. This is especially true at the enterprise level, where efficiency and optimal system design have a large effect on the performance and utility of data center resources. When you are integrating flash storage into your data center, these key steps will help you to find the right balance, whether your entire system is going to flash or you are adding a few new servers to an existing array. Traditionally, data center performance has been measured in IOPS, or Input/Output Operations Per Second. With older, spindle-based hard drives, achieving a good benchmark number meant having a large assortment of drives that were capable of staging data for fast retrieval. Since flash storage has no moving parts and benefits from a different kind of physical architecture, the IOPS numbers go off the chart, and you need to use different metrics to assess your success. That way, you are able to get a better picture of your data throughput, allowing you to see if access is streamlined and if your array is giving you the best possible performance. Add more CPUs to handle the workload. Check for unaligned write I/Os, especially if you have an older system and your hardware is not likely to automatically detect settings. Rearrange your hardware, to ensure you are complying with the rules of affinity. Read into your operating system’s multi-pathing processes to find solutions. 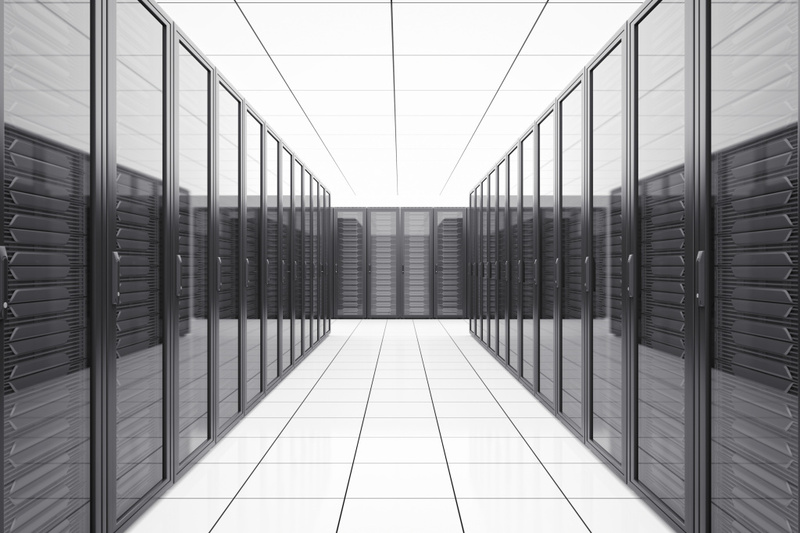 Taking these steps will ensure the best possible performance out of your flash storage.